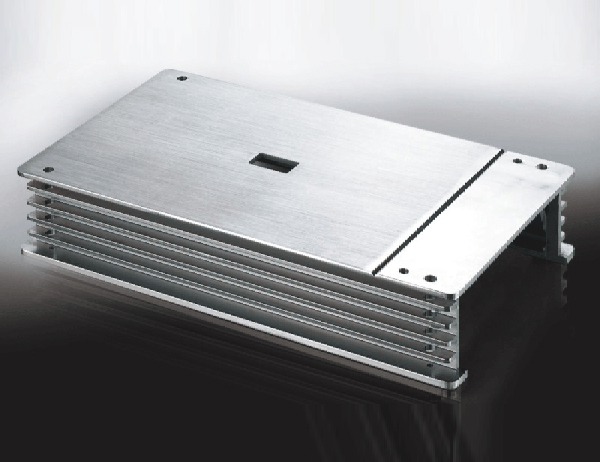 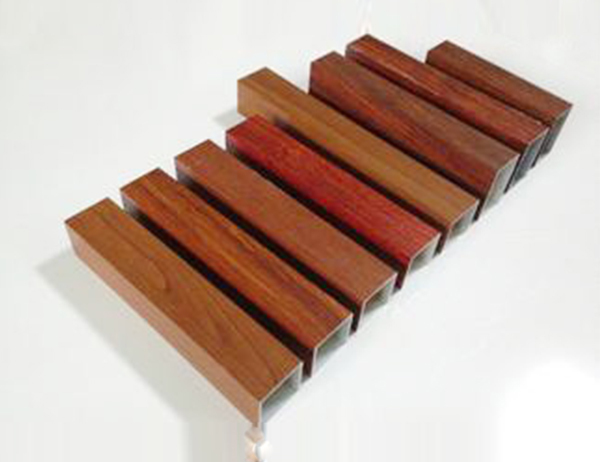 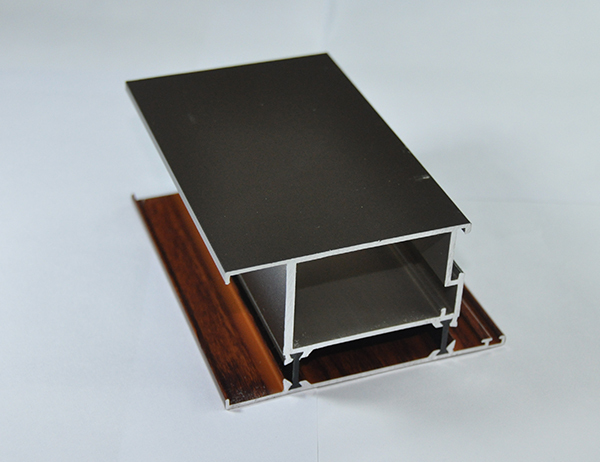 Goldapple-alu aluminum extrusion supplier states properties of aluminum profile from a professional standpoint. 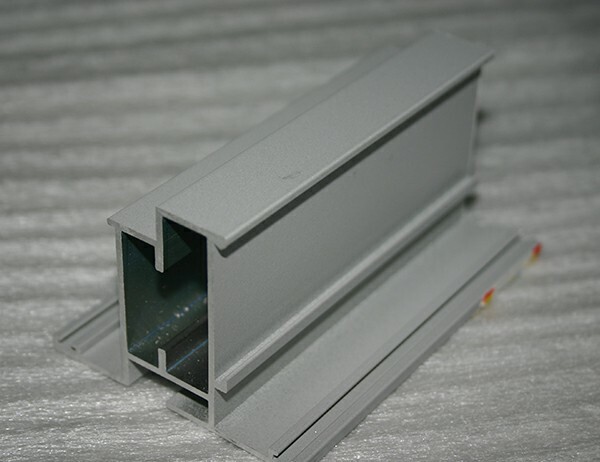 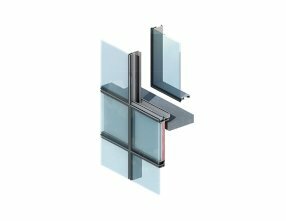 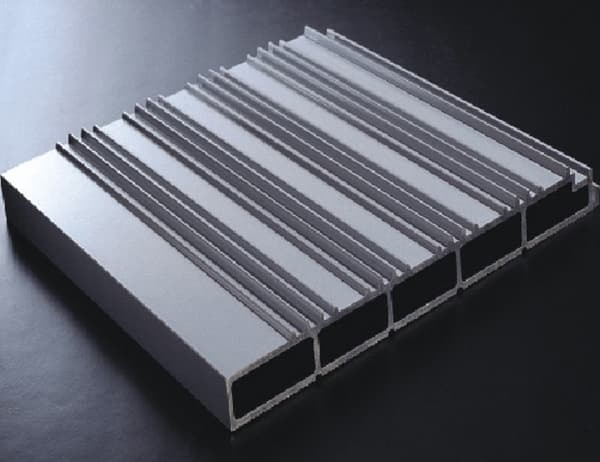 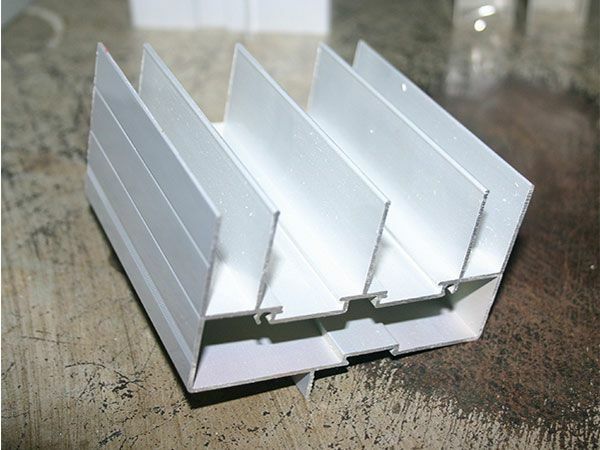 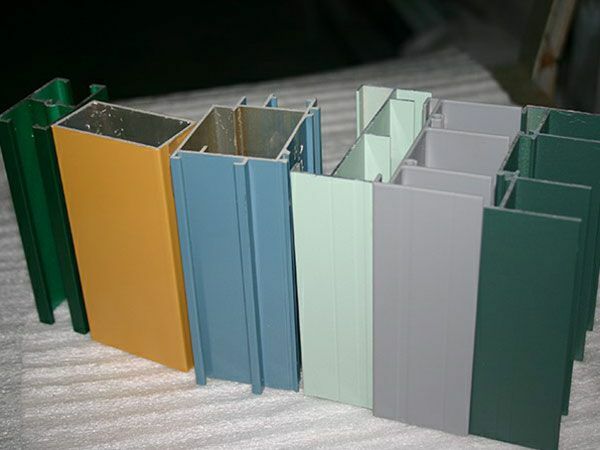 Jianfeng Aluminum Extrusions offers structural aluminum framing systems for any application in the residential, industrial and commercial building industries. 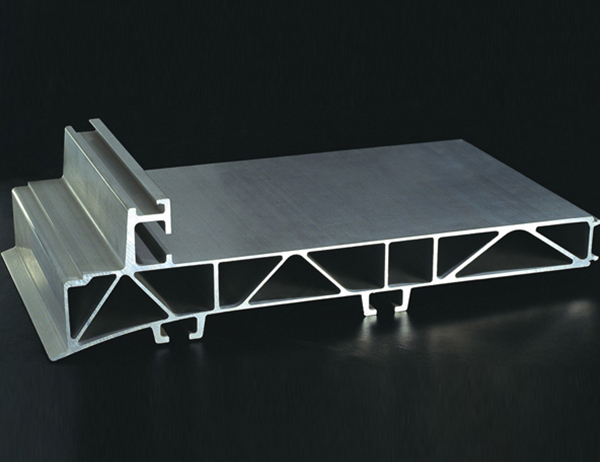 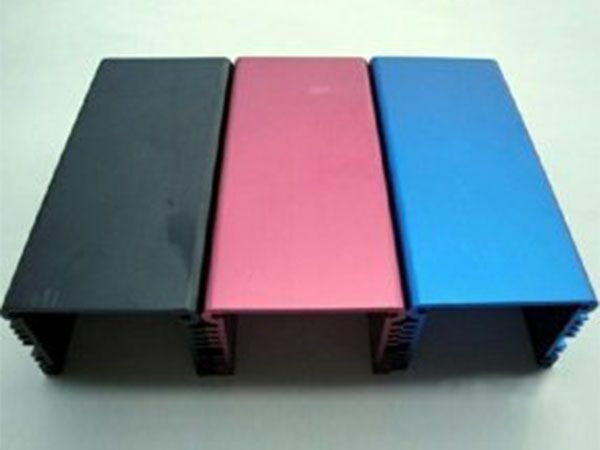 Pingguo Jianfeng Aluminum proposes two measures to improve the yield of industrial aluminum profile. 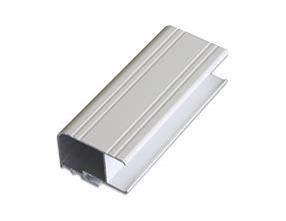 Pingguo Jianfeng Aluminum explains the classification and importance of the invisible door handle, and how to choose the handle for the invisible door. 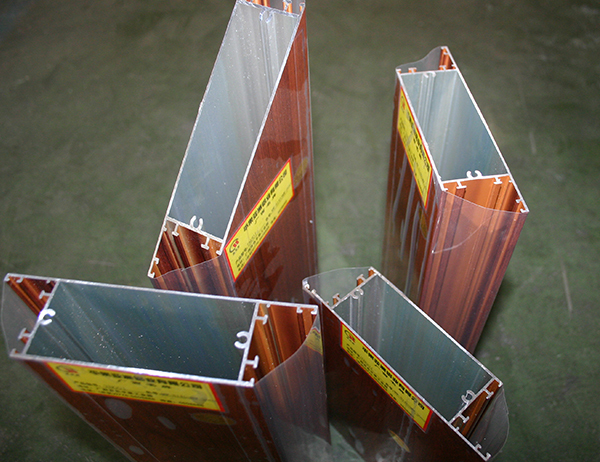 Pingguo Aluminum supplies aluminum extrusion to the overseas market with expertise. 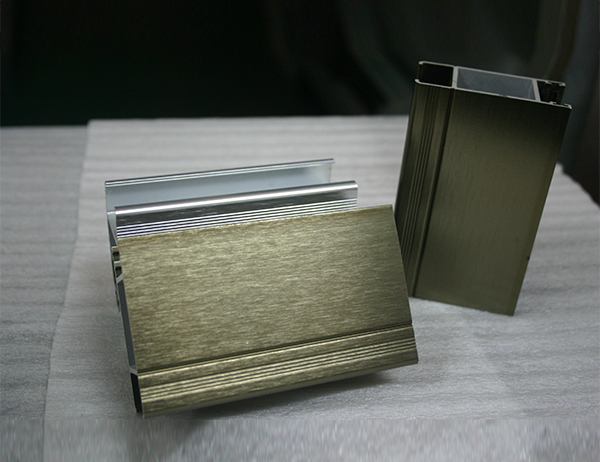 Gold Apple Aluminum gives five tips on How to properly use and repair aluminum extrusion dies to increase die life. 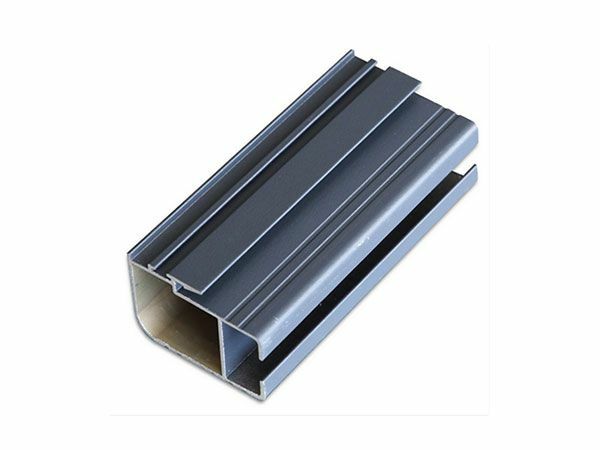 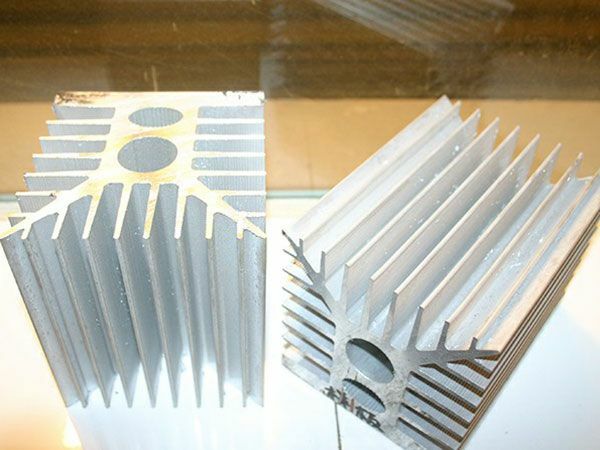 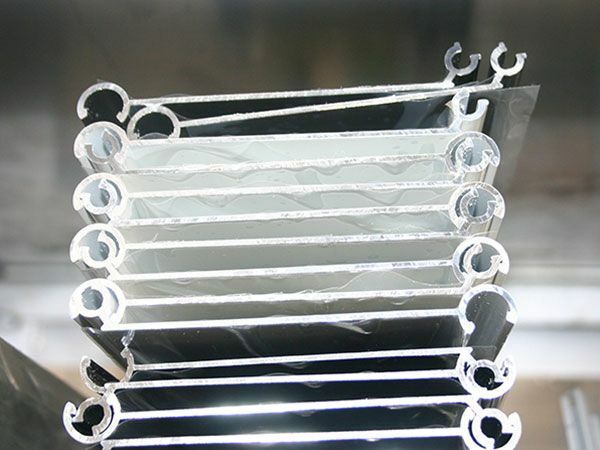 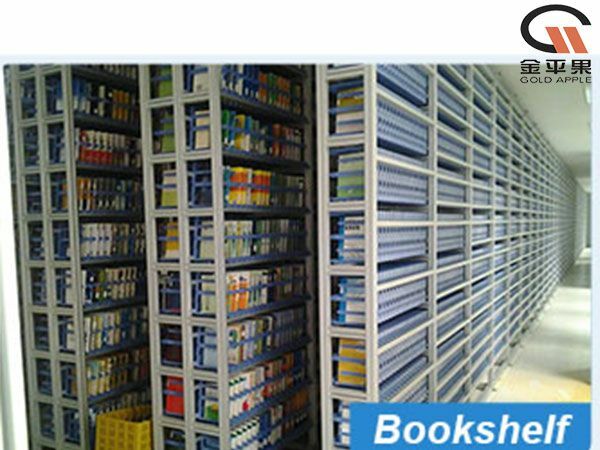 Pingguo Jianfeng Aluminium Extrusions manufacturer supplies all kinds of aluminium profiles with the latest technology for the design and manufacture of extrusion tooling. 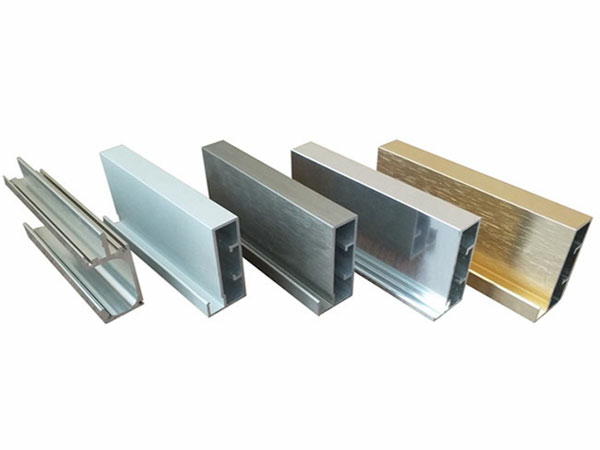 Goldapple-alu aluminum extrusion supplier gives us some details on nine series of aluminum alloy. 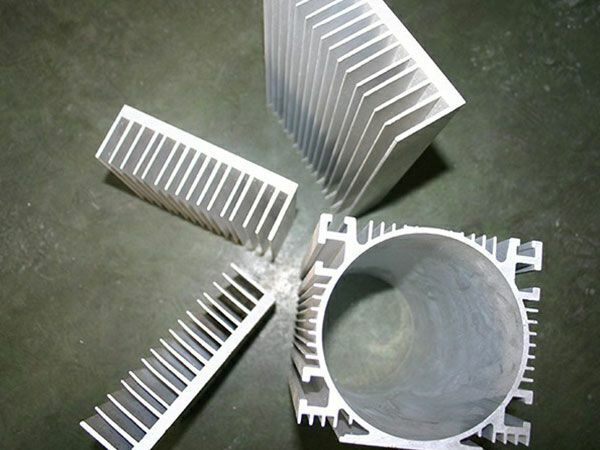 Goldapple-alu aluminium extrusion manufacturers provide some common problems and solutions about aluminum alloy dyeing.